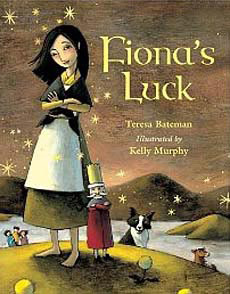 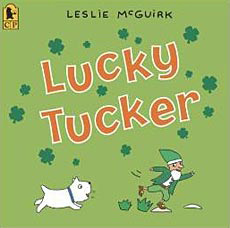 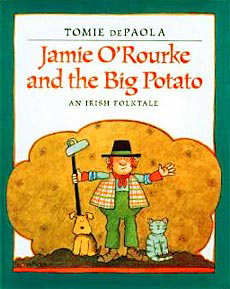 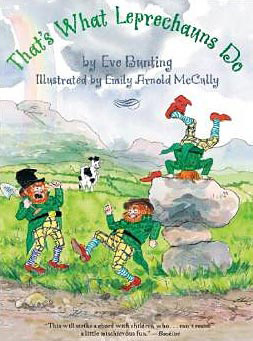 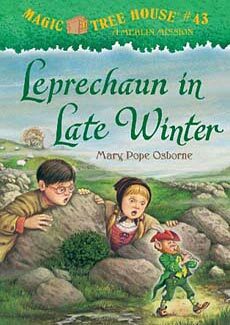 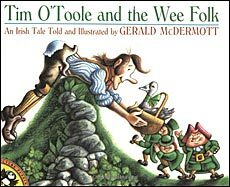 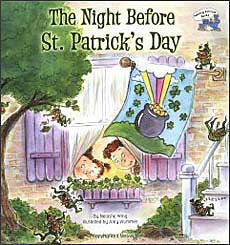 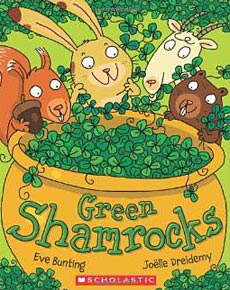 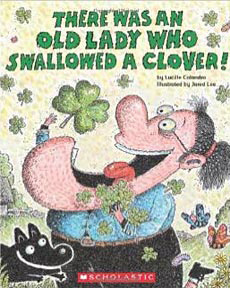 Below are some of the best St. Patrick's Day children's books. 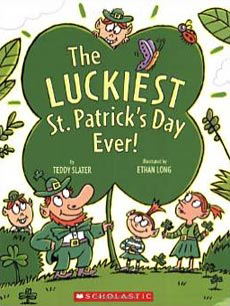 As teachers, we love how we can use the excitement about this holiday -- leprechauns, rainbows, pots of gold, shamrocks -- to get kids engaged in writing and math and all kids of learning activities. 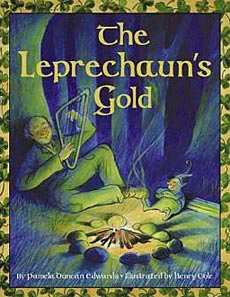 It's amazing how much writing you will get out of a kid when their prompt is "How do you catch a leprechaun?" 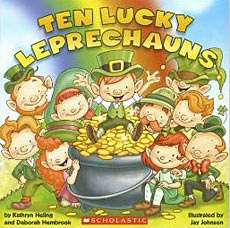 or "If you had a pot of gold, where would you hide it?" 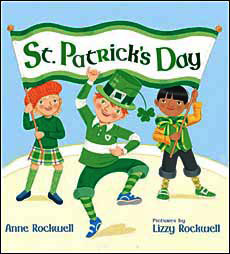 The books below are great introductions to these activities.... great for stirring up the excitement and interest. 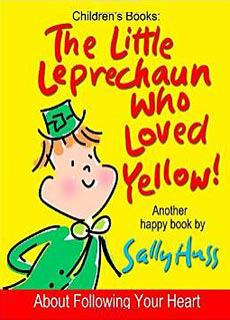 And, they're just plain fun to read! 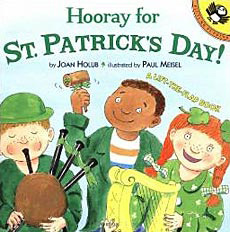 We'd expected there to be many more books on this holiday for kids. 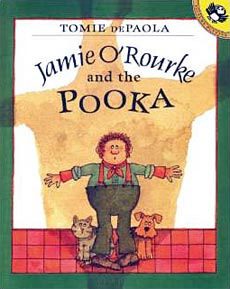 Are we missing some? 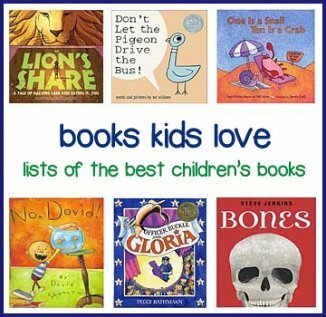 If you have any suggestions, please let us know! 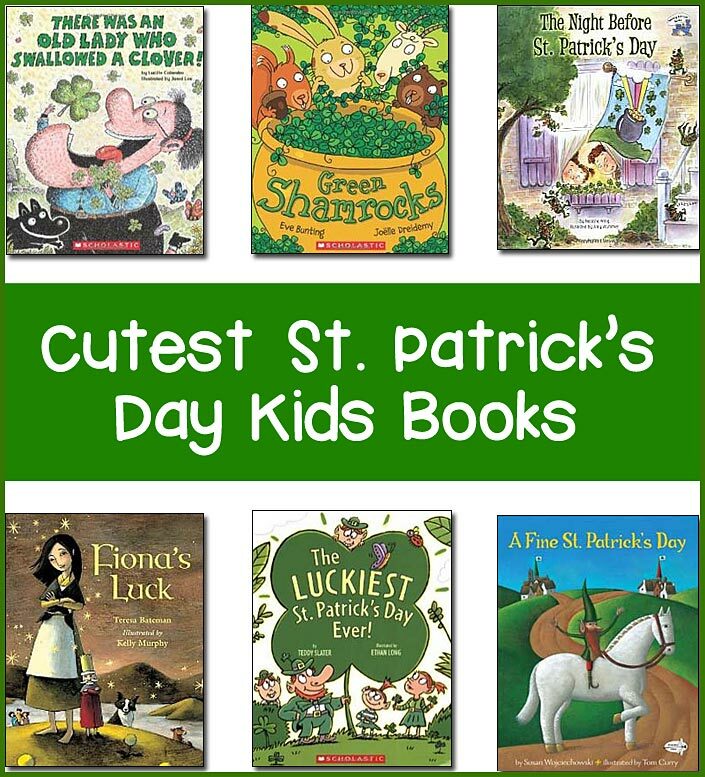 To learn more about any of these books, click here.